Welcome MaryAnn. Tell us little bit about Mocha, Moonlight, or Murder. Thanks so much for hosting me Shannon. Why don’t you tell us about your book. 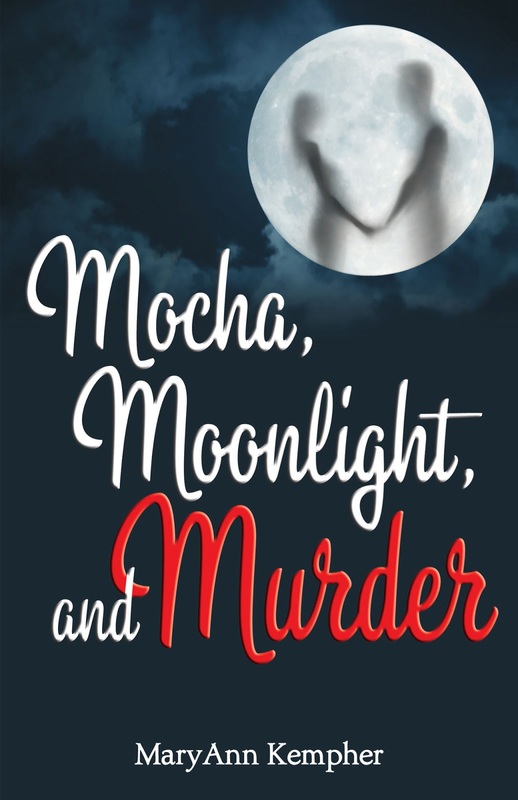 Mocha, Moonlight, and Murder is Romantic Suspense. The romance is very realistic, very friendship-based, and doesn’t come easy. Katherine and Scott were made to harass each other. Because they start as friends, and aren’t trying to get each other into bed, they’re not afraid to give each other a hard time, this makes for some very funny dialogue. Also, the waiting (to sleep together) ensures great sexual tension for them, and the reader. It also gives their romance a solid foundation. This story will also appeal to readers who love a good mystery; a woman is brutally murdered three blocks from Katherine’s apartment. She sees the killer as he’s preparing to dispose of the women’s body, but manages to out run him. He finds out who she is and starts stalking her. Do you have a routine when you write? A method to your writing? Yes and no. I try to get in front of the computer every week day by about ten am, but I’m not as disciplined as I should be. Sometimes I spend more time tweeting, or checking Facebook or my email account than I do writing. Than other times, I sit down and the words just seem to flow. I’ll look down and realize I’ve written a thousand words. Those are the best days. Jane Austen’s Pride and Prejudice. I love the dialogue. I had Elizabeth Bennet and Mr. Darcy in mind when I wrote my two main characters, Katherine and Scott. They just have this amazing chemistry. Any advice for new writers, or someone thinking about writing a book? Absolutely. Before you start writing, go to the bookstore or library and pick up some self-help books. Books that address things like point of view, how to write the beginning, middle, and ending. Go to my website for a small list of really great books that helped me. You’d seek advice or help with anything else that you’d never done before, why is writing a book any different? So, I understand you have something special going on this week? 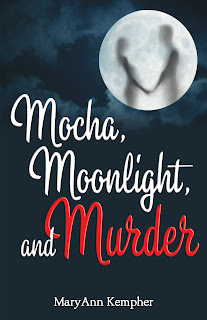 Yes, starting Tuesday, June 11th through Saturday June 15th, MOCHA, MOONLIGHT, AND MURDER will be FREE for Kindle users at http://www.amazon.com/-/e/B00CDNQ37Q It’s only $2.99 usually, but you can’t beat FREE right? MaryAnn Kempher's writing is infused with romance and mystery. Her love of romance stories goes back to her teen years spent living in Reno NV where Mocha, Moonlight, and Murder is set. MaryAnn's travels have taken her to beautiful cities in Italy, Southeast Asia and the sultry desert country of Qatar. She met her husband on one of her romantic misadventures while traveling. She has two children and currently lives in Florida where she and her family share their home with two dogs and a cat. 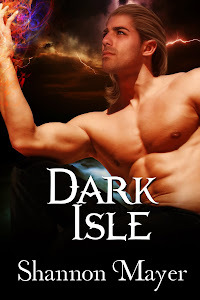 Her writing influences include favorite authors Jane Austen and Agatha Christie. She's a huge fan of the Hercule Poirot mysteries. Her guilty pleasures are any and all sweets, including a good cup of Mocha. 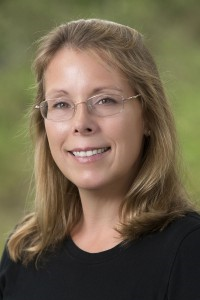 For more about MaryAnn Kempher, visit mkempher.com.